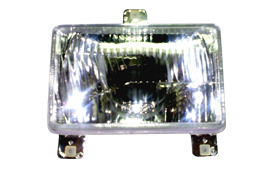 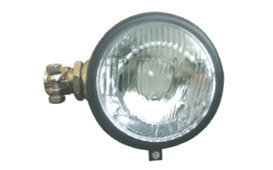 We are one amongst the trusted names engaged in manufacturing and supplying an unique range of tractor head lamps, which ensures excellent visibility and prevents possible hazards. 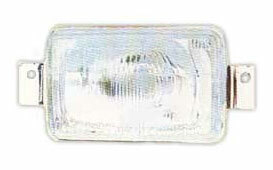 Manufactured in sync with international quality standards, these tractor head lamps are sure to last for a long time. 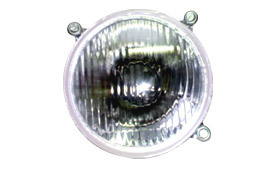 Our automobile headlamp assembly, plough light, automotive headlamp assembly and other tractor headlamps are most competitively priced. 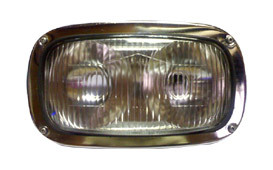 Headlamp assy. 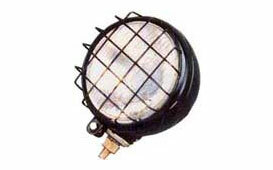 Suitable for imr romanian / plough lamp assy.